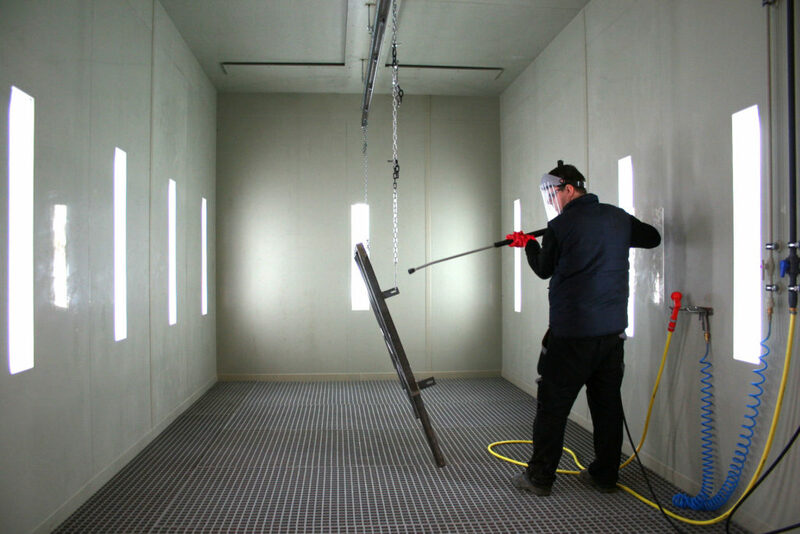 Our powder paint shop specializes in the surface coating of iron, aluminum and galvanized workpieces. 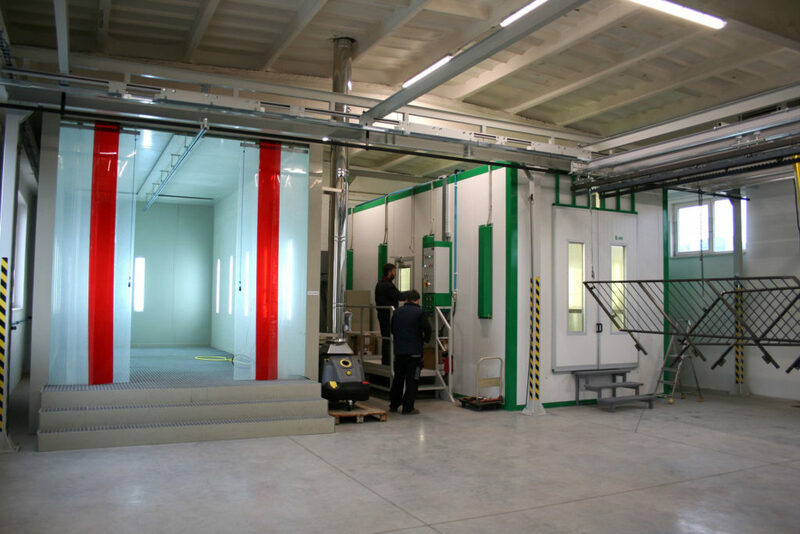 We use state-of-the-art technology that best meets the requirements for the surface treatment of metals. 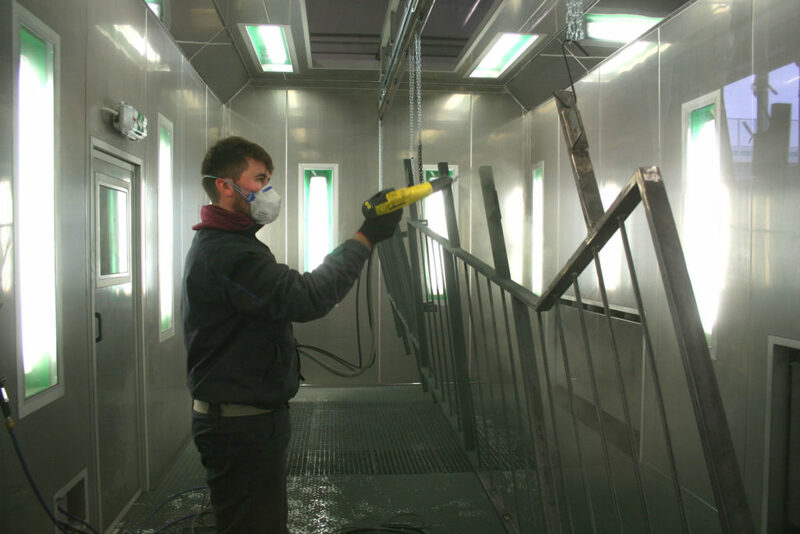 Powder coating is a modern and ecological solution for the surface treatment of a broad range of products. 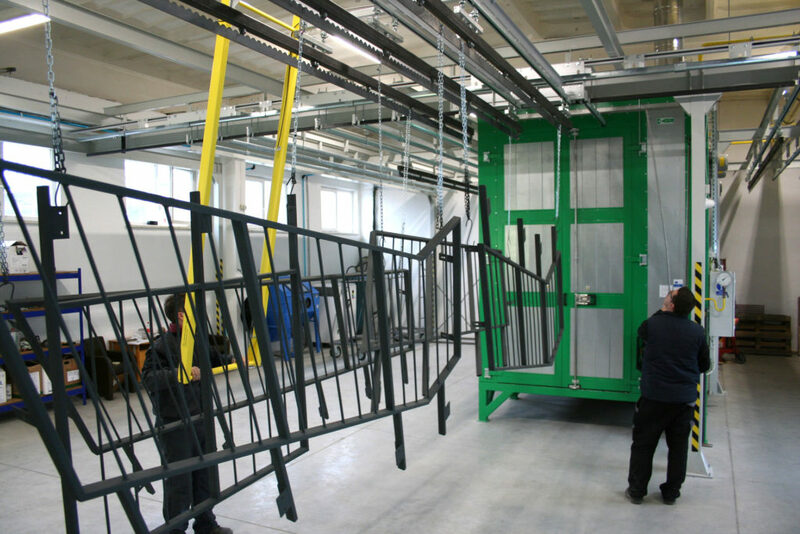 The price for powder coating a gate sized 4 x 1.6 m starts at 125 euro excluding VAT. We can quote other alternative dimensions upon request. We also provide zinc-coating as an option at extra cost. Powder coating is applied to a previously cleaned workpiece surface, which is then melted in the furnace. After curing, a permanent and hard surface is formed. This eco-friendly application of paint not only makes the product look great, but it also meets the high requirements on product surface.